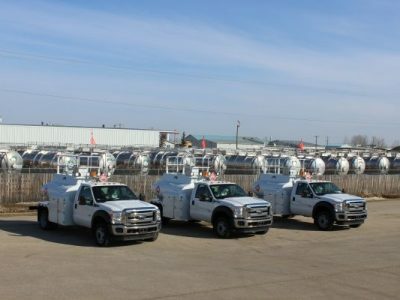 CUSTOM FUEL TRUCKS - Wabash Mfg. Inc. 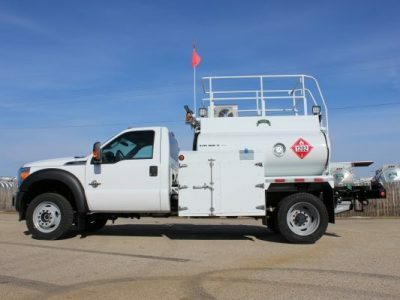 Contact 780-349-4282 for more information on this unit or email sales@wabash.ca. Wabash Mfg. 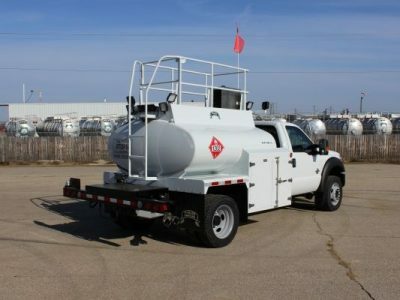 Inc. manufactures fuel delivery trucks, which have commonly been used to support mining vehicles. 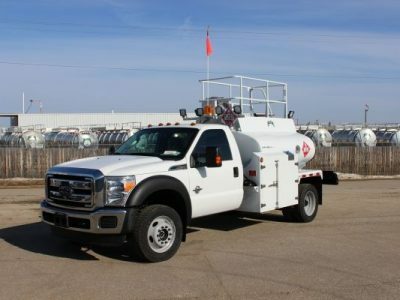 The fuel tanks can be mounted to various manufacturers, from the Ford F550 to tridem drive units. 4 x 4 with XLT Trim package, back up alarm, Sirius XM Satellit Radio, Rubber Floor Mats, 40-20-40 Split bench seat, Diesel Engine.Automatic Transmission. Mounted TC406 Tank capacity 3400 Litre.